Growing your church and your people in generosity is important to you—and us. That’s why Leadership Network has developed HUB:Generosity for larger churches who want to accelerate generosity and stewardship. For more information, go to leadnet.org/generosity-hub. If you’ve ever led a church through a generosity initiative or capital campaign, you have experienced the following scenario. The congregation is fired up. They turn in their commitment cards, and gifts come in strong, for a little while. Over time, the excitement wanes and the campaign may even sputter to the finish line. 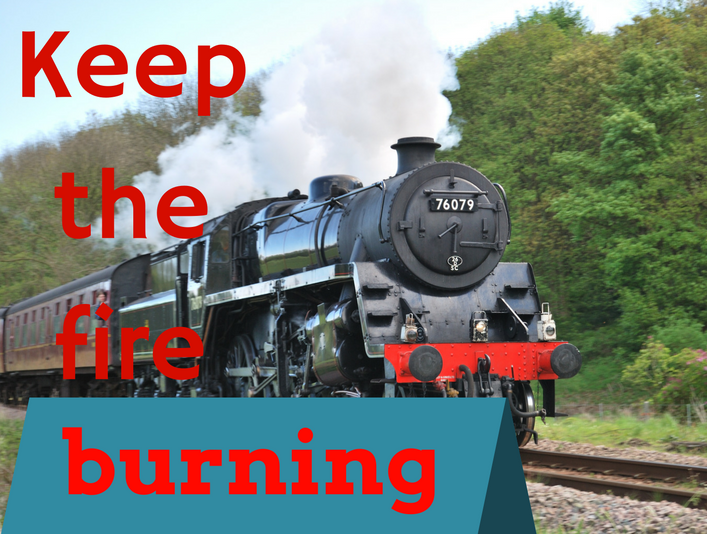 So how do you keep the fires burning for a long-term giving initiative of two or three years? I talked with Phil Taylor, blogger at backstagepastors.org and Executive Pastor of Mosaic Church—a multisite congregation in both west Orlando and at Walt Disney World that went through a campaign that lost steam before it finished, and another initiative with great results to the end. Phil says Mosaic learned some valuable lessons, and he shares three important nuggets for churches that want to turn up the heat on their generosity. So for their second campaign, Mosaic created letterhead for reports with their “Get Loud” initiative logo, and other visually appealing elements. On the flip side was a newsletter that included inspiring giving stories and a short letter to reinforce giving principles. “Those reports were very important to keeping the initiative in front of people,” says Phil. Mosaic didn’t stop with a report three times a year. Knowing that their most involved givers are in front of them every week in worship gatherings, Mosaic takes the opportunity to regularly celebrate what God is doing through people’s generosity. So regularly during weekend worship services, Mosaic leaders let people know the impact of their giving on local and global efforts. If a long-term giving initiative is going to succeed, somebody has to drive it. A leader has to own it, and it’s probably not the lead pastor. Someone has to constantly fight for a generosity focus. In weekend service planning meetings at Mosaic, Phil was the person who kept the initiative on everyone’s mind. Mosaic strives to mention generosity on stage once a month, and giving has increased by 50%. Phil thinks that has a lot to do with Mosaic’s focus when they talk about giving. 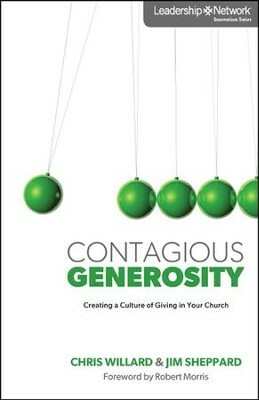 Virtually every time, leaders thank attenders for their generosity.